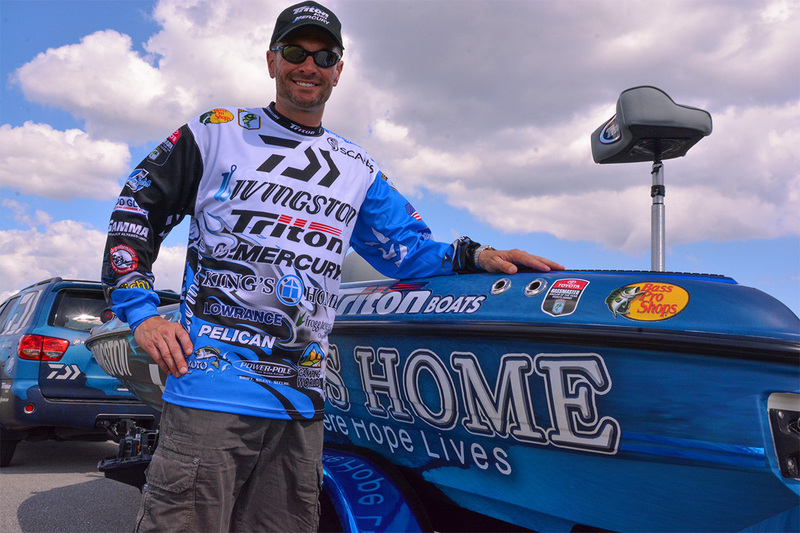 Residing in Guntersville, AL with his wife Robin and their two sons, Randy Howell has been a professional bass angler on the Bassmaster Elite Series for 23 years. 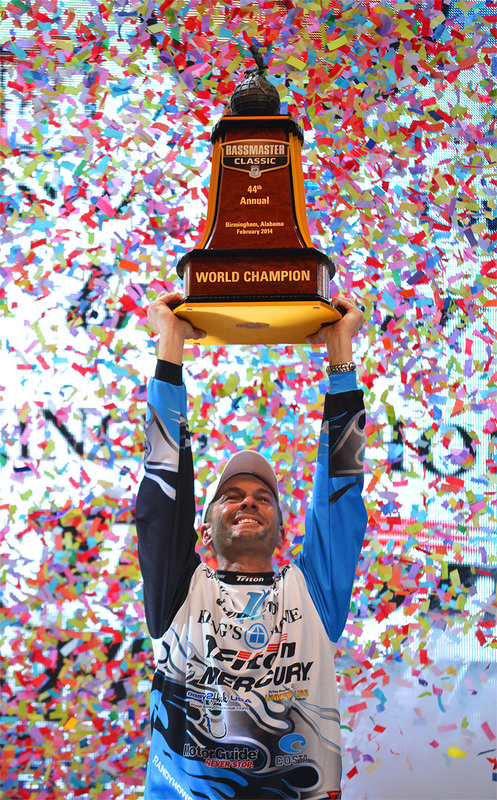 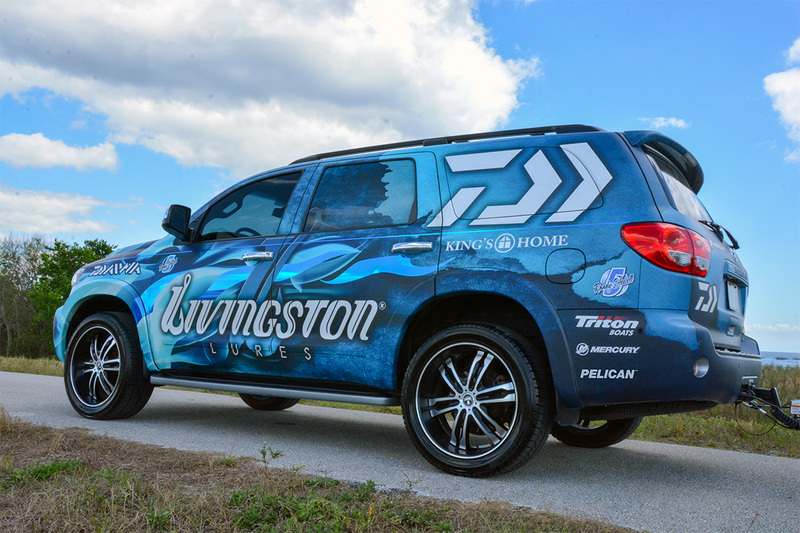 He has qualified for the Bassmaster Classic 15 times and won the Championship in 2014. 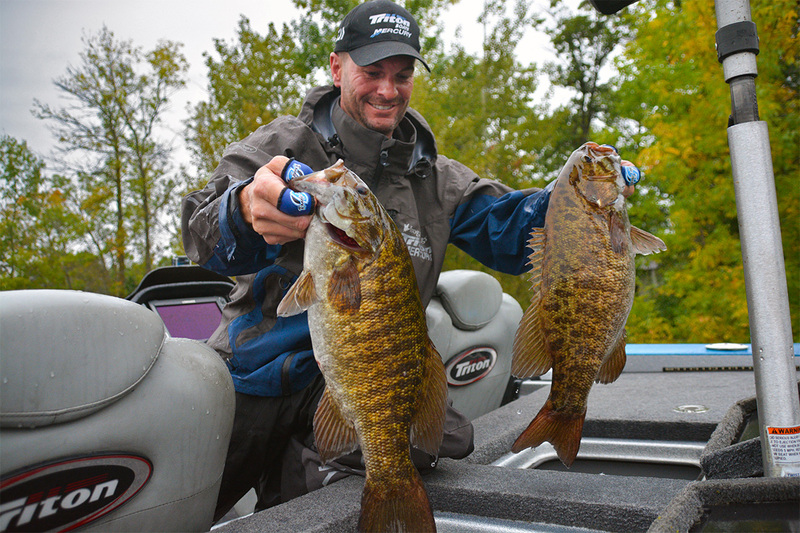 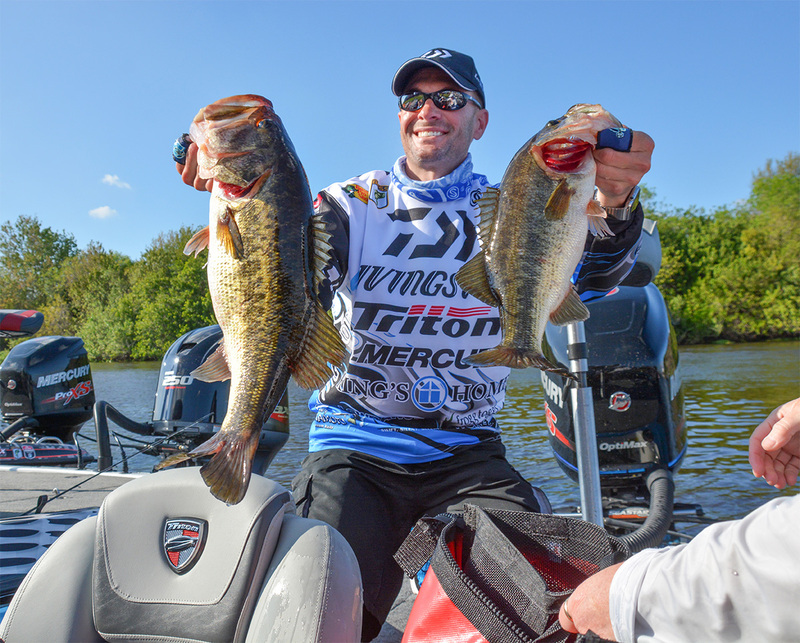 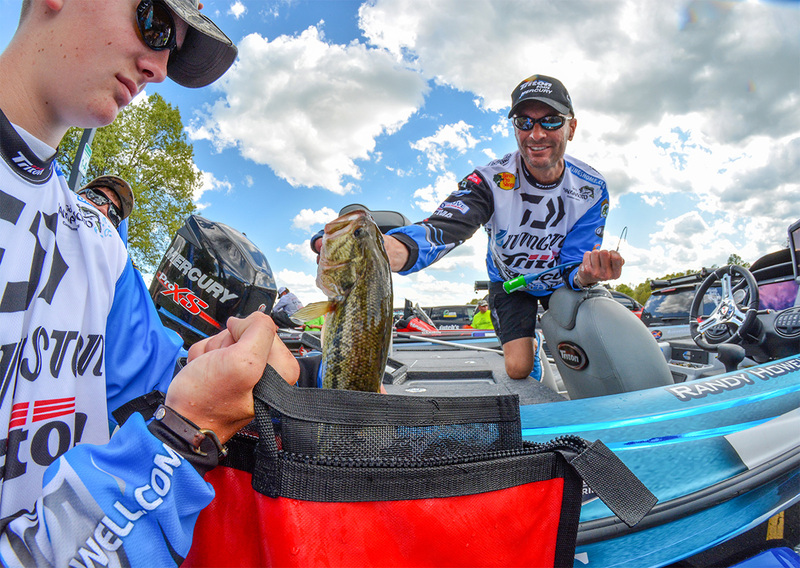 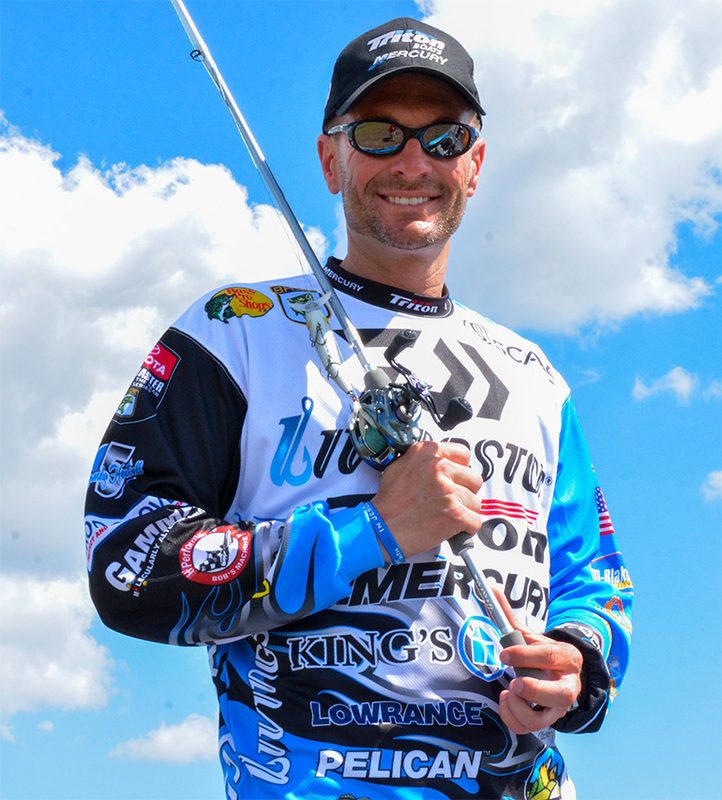 Other championship titles include 1998 FLW Tour Champion, 2004 Bassmaster Elite 50 Champion, 2013 Bassmaster Northern Open Champion, 2015 Bassmaster Northern Open Champion.